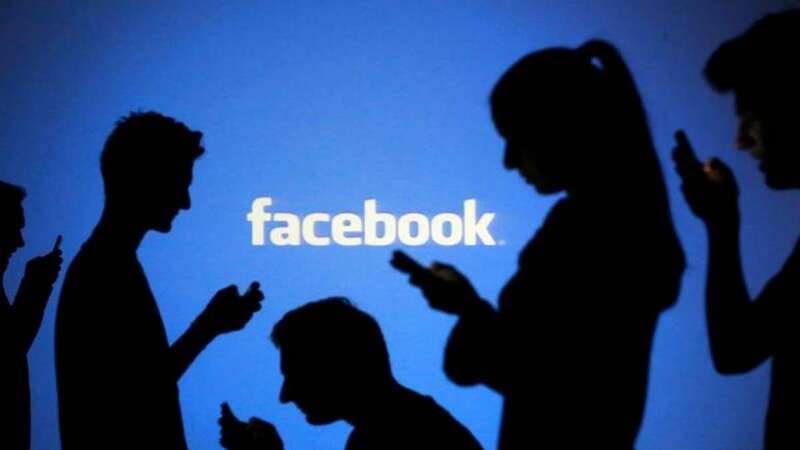 San Francisco : After experimenting to bring changes to the user interface (UI) of Messenger, Facebook is finally testing a dark mode for the messaging app and platform in some countries. Facebook Messenger has over one billion monthly active users and back in May 2018, at the company's F8 developer convention, the Messenger team announced they were working on a redesign for the application. "So far as we can tell in our own testing, the US isn't included. As a result, we aren't entirely sure what it looks like, either. "If you are in a supported country, based on the screenshot provided, a new 'Dark Mode' setting should appear in the 'Me' section of the app. A warning detailing that the new dark mode is still a work in progress will also appear -- though it isn't immediately clear if that message appears when toggling the setting, or when loading the section which contains it," the Android Police reported late on Tuesday. Google has also confirmed that dark mode on Android phones uses less power and saves battery life. Dark mode essentially changes the overall colour theme of an operating system (OS) or applications to the colour black.